WITH THE new GDPR rules in force, councils and housing organisations are required by law to demonstrate that any excess mail delivered to vacant properties is removed & disposed of in a confidential manner. Many insurance policies insist that combustible materials are removed to maintain the fire regulation compliances of vacant sites. Many makeshift seals have been used to overcome these problems, but now a purpose-built letterbox seal prevents the accumulation of post, helping local councils save money and comply with their obligations. 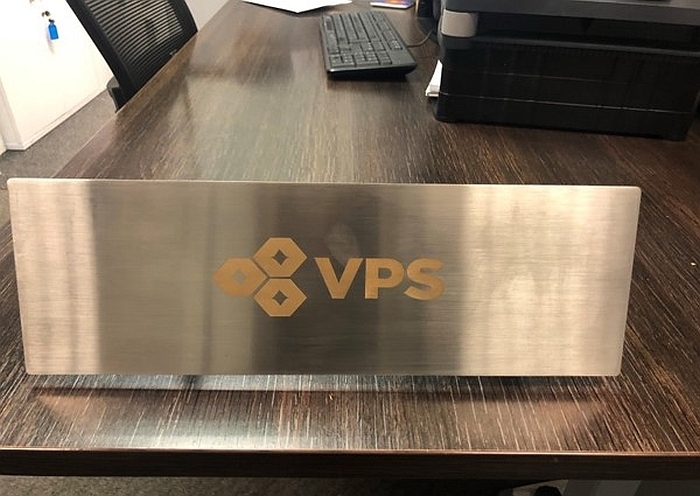 The property management specialist, VPS, who introduced the custom-made kits last month, have had them cut from steel, and already installed them in over 500 vacant properties. 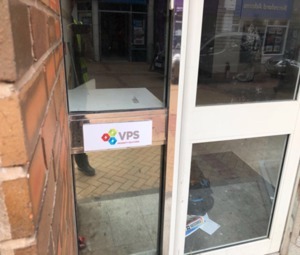 "When we saw how some of our clients were sealing up letterboxes, with bits of mesh, wood, nails and so on, we designed a letterbox seal that is a well-made, easy to install, strong piece of kit that prevents combustible materials building up inside an empty property," Says Dave Butcher, VPS' North West operations manager. "There are almost 20 deliberate fires started a day across the UK, and empty properties are a prime target. With November 5th approaching, there's an added risk of fireworks being shoved through letterboxes too. 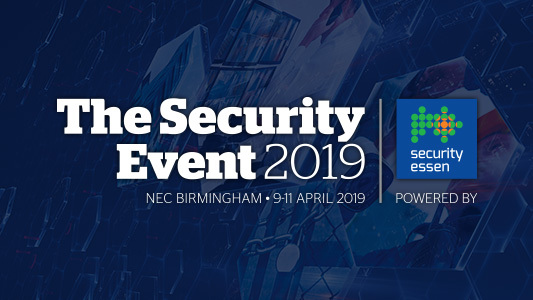 The clear reduction in fire risk together with the savings made from not having to certificate the disposal of post delivered to comply with GDPR regulations, this simple piece of kit is an easy choice."